Infallible Techie: How to add user Role in report filters in Salesforce? 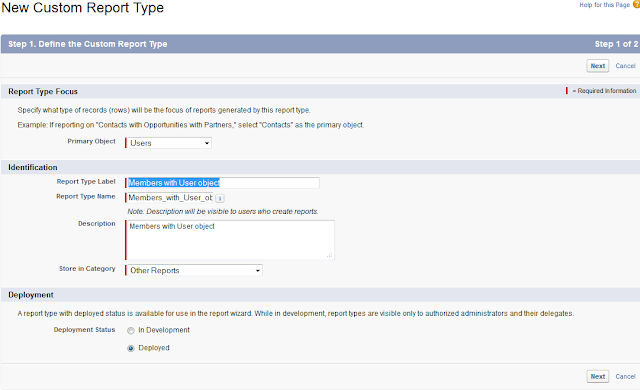 How to add user Role in report filters in Salesforce? 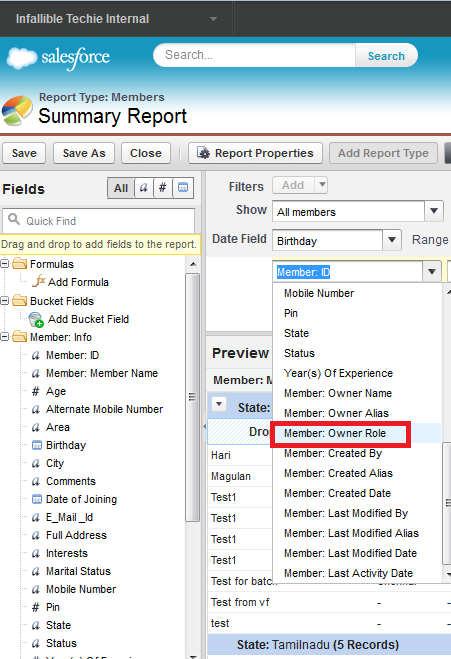 To add a report filter by user Role, use Object Name: Owner Role in filter fields.